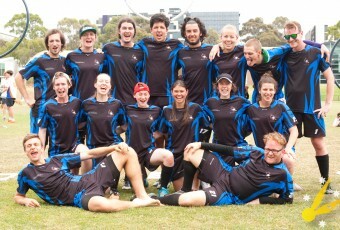 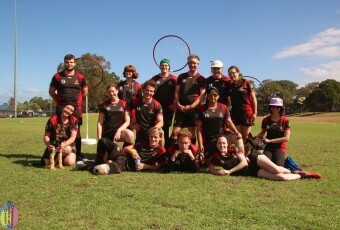 The Opaleyes are a tight knit competitve team from the University of Technology Sydney. 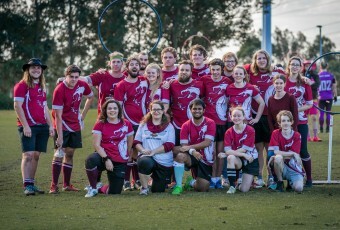 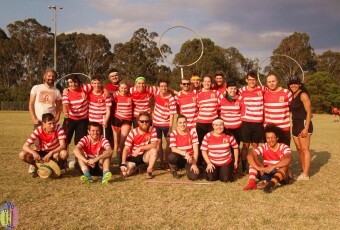 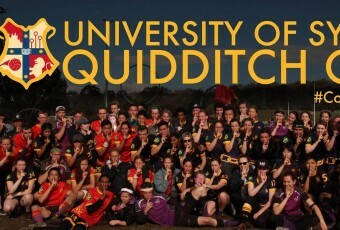 Starting from the formation of the UTS quidditch society in 2012, since then they have regularly competed in monthly Triwiz and the national QUAFL tournaments. 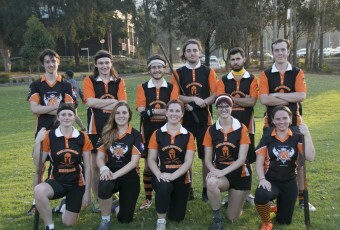 They train regularly on Thursdays and Sundays at Central park near the UTS campus. 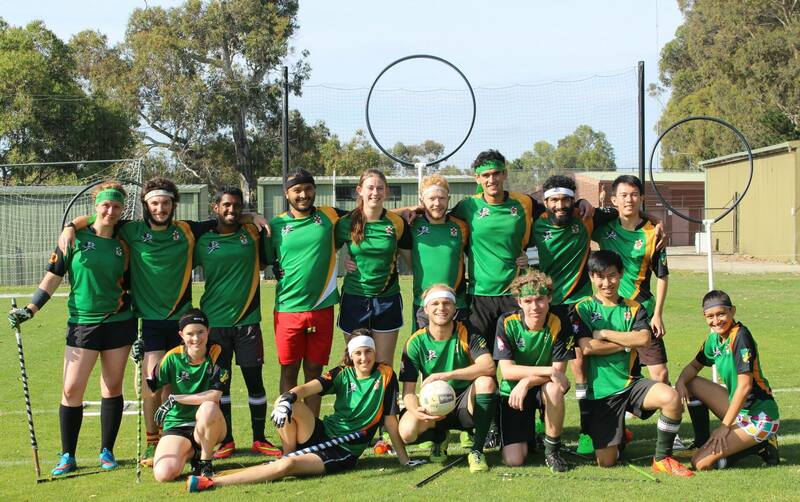 The team welcomes anyone willing to pick up a broom but consisting mainly of students from a range of universities.